THIS 2011 Jeep Grand Cherokee HAS GONE THROUGH A 110 POINT SAFETY INSPECTION BY OUR A.S.E CERTIFIED MECHANIC! 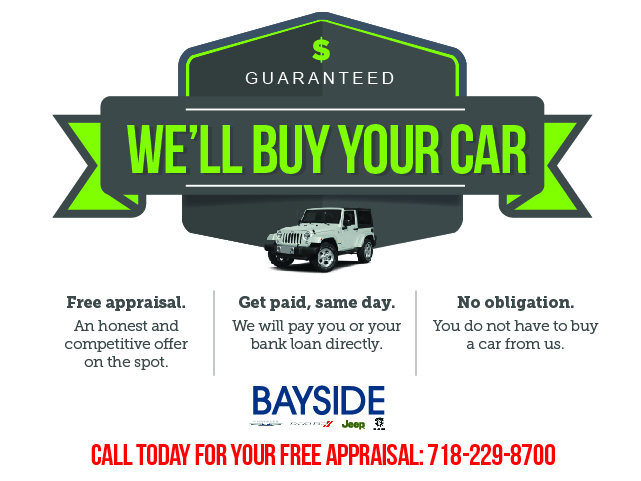 Thank you for visiting another one of Bayside Chrysler Jeep Dodge's online listings! Please continue for more information on this 2011 Jeep Grand Cherokee 70th Anniversary with 61,272mi. When you purchase a vehicle with the CARFAX Buyback Guarantee, you're getting what you paid for. The Jeep Grand Cherokee 70th Anniversary offers a fair amount of utility thanks to its advanced features and unique styling. It's also quite sporty, and injects an ample amount of handling chutzpah into the ridin'-high body of a family-friendly SUV. Handle any terrain with ease thanks to this grippy 4WD. Whether you're on a slick pavement or exploring the back country, you'll be able to do it with confidence. Low, low mileage coupled with an exacting maintenance program make this vehicle a rare find.